What hardware version are my units? COBRA has shipped two different hardware versions for the 18M, Audio Box, and 18R. We refer to them as hardware version A and B. 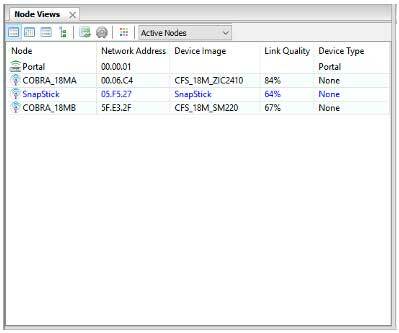 Below is detailed information for determining the hardware for all equipment. 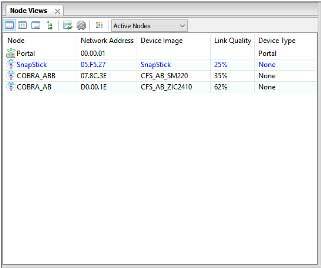 Once determined, download and use the associated hardware version firmware files. Please note there is only one hardware version for the 18R2 and the files in either A or B folders are the same. For the 18M, version A was shipped prior to 6/1/2015 and version B was shipped after 6/1/2015. If you purchased close to this date, please use the following image reference to determine which hardware version your running. 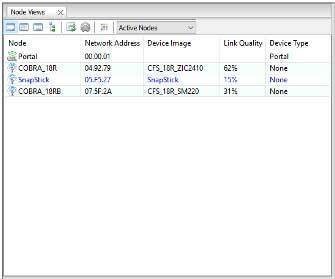 In Portal, hardware version A units will be displayed as “18MA” while hardware version B will be displayed as “18MB”. For the Audio Box, on the bottom right corner of the unit's face plate there is silkscreen that denotes, "Hdw-Ver-B". If there is no silkscreen, you have hardware version A. 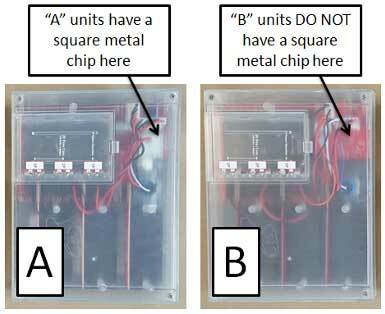 In Portal, hardware version A units will be displayed as “AB” while hardware version B will be displayed as “ABB”. 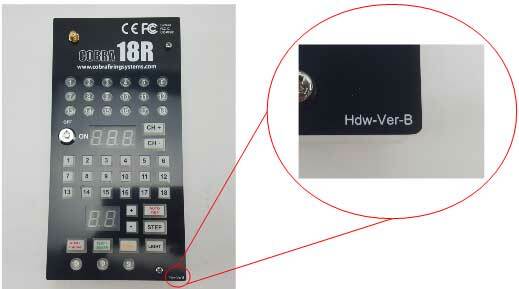 For the 18R, on the bottom right corner of the unit's face plate there is silkscreen that denotes, "Hdw-Ver-B". If there is no silkscreen, you have hardware version A. In Portal, hardware version A units will be displayed as “18R” while hardware version B will be displayed as “18RB”.